Make an appointment now and be one of the first 100 clients to be notified of our Baguio branch opening and get 20% discount on your first visit. 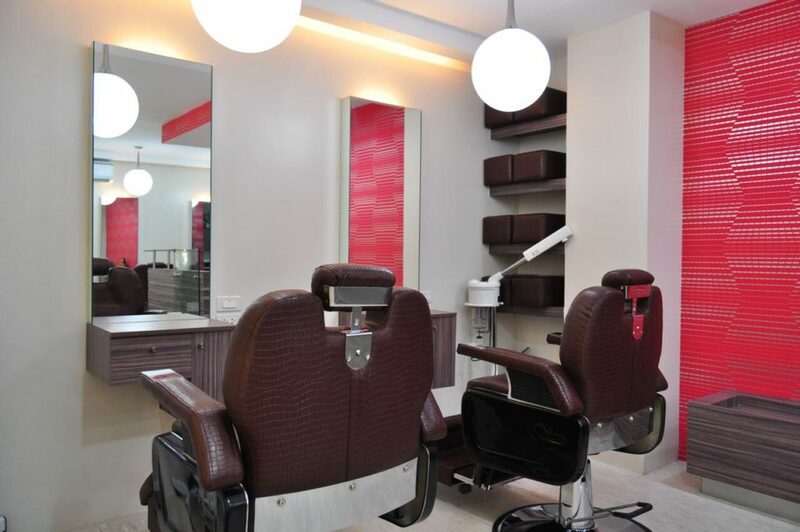 Gruppo Barbero Manila first started in Tomas Morato, Quezon City. With consistent quality offerings in a clean and homey atmosphere, Gruppo Barbero established itself as "Home Of Your Most Trusted Barbers." Plus value added services such as free WiFi internet, the latest periodicals and freshly brewed-coffee. VISIT OUR SHOPS AND LET US TAKE CARE OF YOU! We make you look good and feel good! Come visit the home of your most trusted barbers!